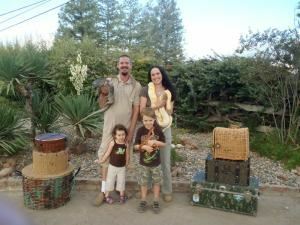 E&M's Reptile Family provides a fun and exciting, hands-on, LIVE reptile show where the adventure begins the moment we arrive. We have shows and programs for schools, after school programs, libraries, company events, birthdays, weddings, and any and all kinds of events. Contact us today for a unique experience that is truly unforgettable!